Gift Certificates for specific services expire one year after purchase. One gift certificate may be used at a time and the value of the certificate may be upgraded at the time of use. A recipient may choose to accept a lesser valued service but will not receive a refund for any cost difference. Gift Certificates given as promotional items carry no currency value and can only be used for the item stated on the certificate. 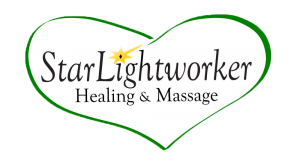 Gift Certificates may be purchased online at Sacred Pathway Sarasota’s MassageBook website (https://www.massagebook.com/biz/sacred-pathways-sarasota) or in person at the shop.